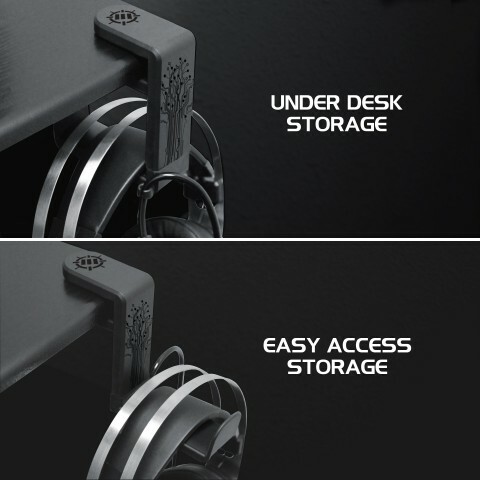 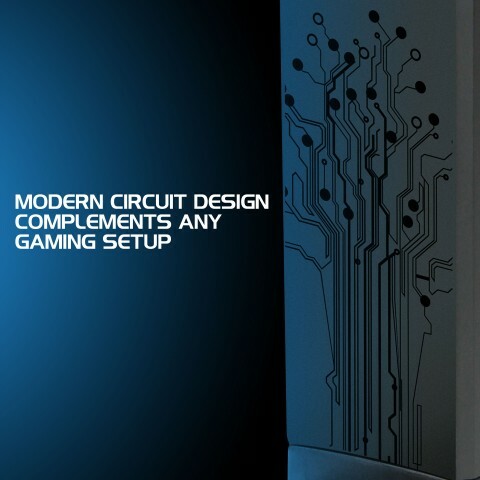 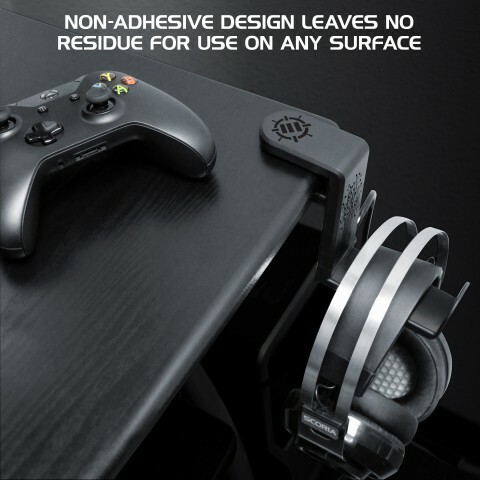 Keep your desk looking clean and protect your PC gaming headset from scratches with the ENHANCE computer gaming headset mount holder. 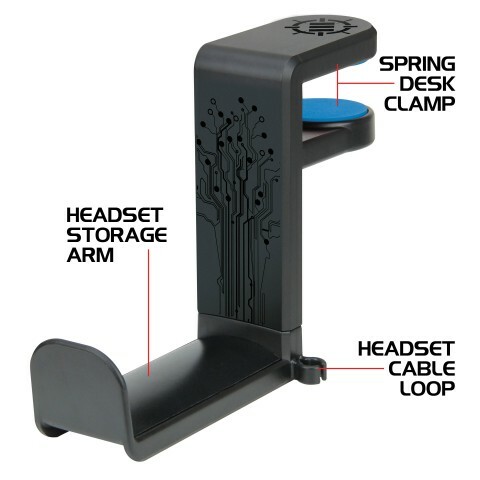 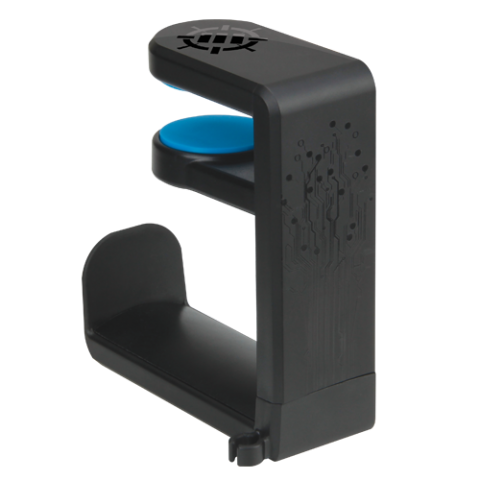 The headset holder clamps onto your desk and holds firmly to prevent accidental movement or dropping. 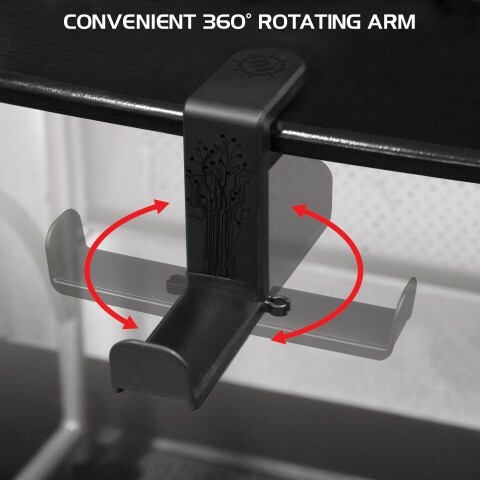 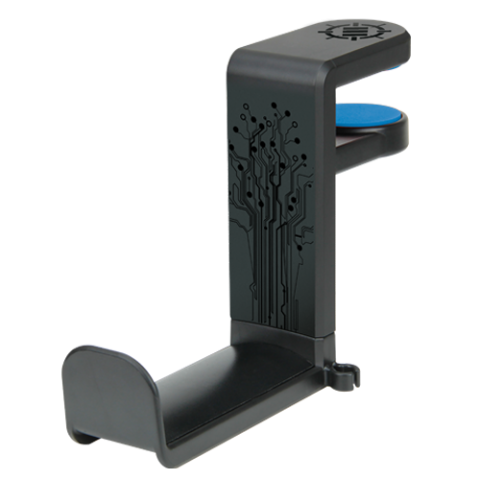 The headset stand has a fully adjustable and rotating arm to store your headphones underneath your desk or swing it forward to easily place your headphones onto the arm for quick storage. 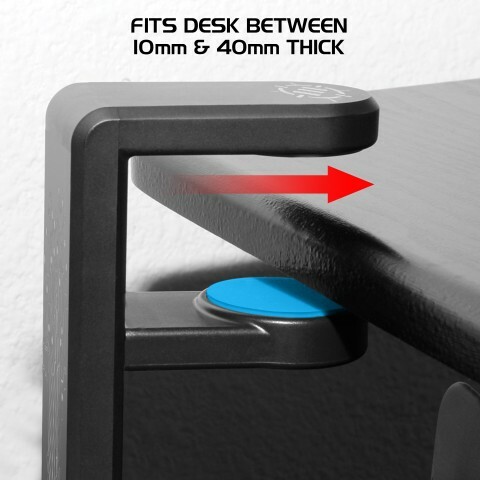 The clamp opens up to accommodate desks up to 40mm thick. 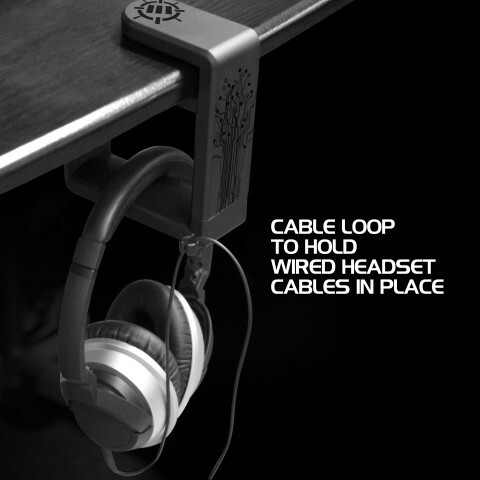 The ENHANCE Headset Mount also features a built in cord holder to keep your headset's cable organized and prevent it from dragging on the floor or getting caught between your chair's legs.